Zari will be turning a year older on September 23, 2018. The mom of five will turn 38. 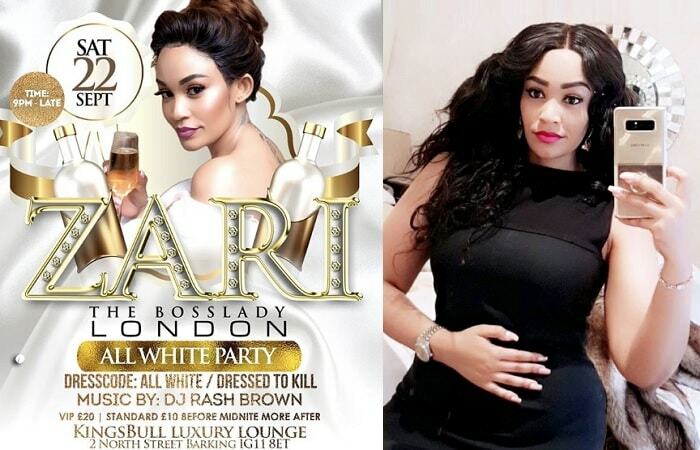 On the eve of her birthday, Zari will be in the UK for The Bosslady London All White Party that will be held at the KingsBull Luxury Lounge-2 North street Barking IG 11 8ET. On her birthday, Zari will be in Northampton where she will be celebrating her special day with fans. Zari's birthday last year is one of those birthdays that will not be easy to erase from her mind, she was at her lowest mood ever, It came to her knowledge that her friend, Hamisa, was actually sleeping with her hubby and that was not all, she had also become pregnant for him. It was such a baggage that Zari had to put up with for the next five months before throwing in the towel. In his message to Zari last year on her birthday, Diamond Platnumz noted that; "I will find someone as beautiful, but when it comes to wisdom, you are next to none and that is the one thing that I love and appreciate about you. Behind every successful man, there is a woman, but this does not mean to wash dishes or clothes, it means a woman who has been a shoulder to shoulder with a partner in trouble, Happy Birthday General. 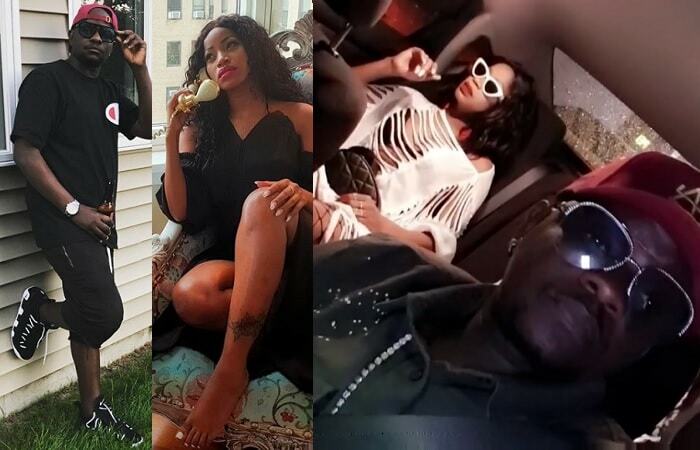 Since February this year, Zari long, flipped the page from Diamond Platnumz and she is trying to explore other potential "investors" and should they measure up, the Zari I know will be quick to let her fans know, but for now, the screening exercise to replace Platnumz is still on going. By then Zari was referred to as a 'General' after she had forgiven him for cheating on her, but when he continued playing the games, he was shown the exit. It is now left to be seen if he will send her birthday wishes and if he does, what message will that be! !